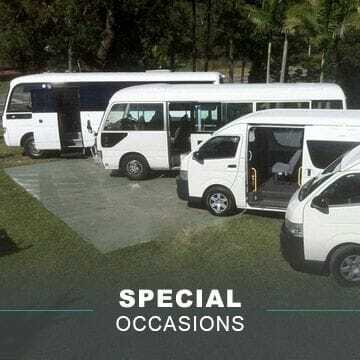 Specialising in personal, professional service to both individuals and small to large group tours. We also offer expertise in large group conferences and special interest groups seeking varied wine tour experiences within the Hunter Valley. 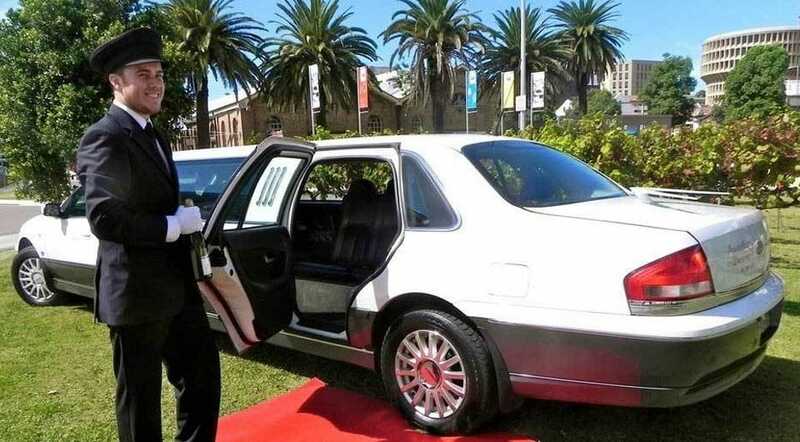 sedans, stretch limousines seating up to 9 pax.